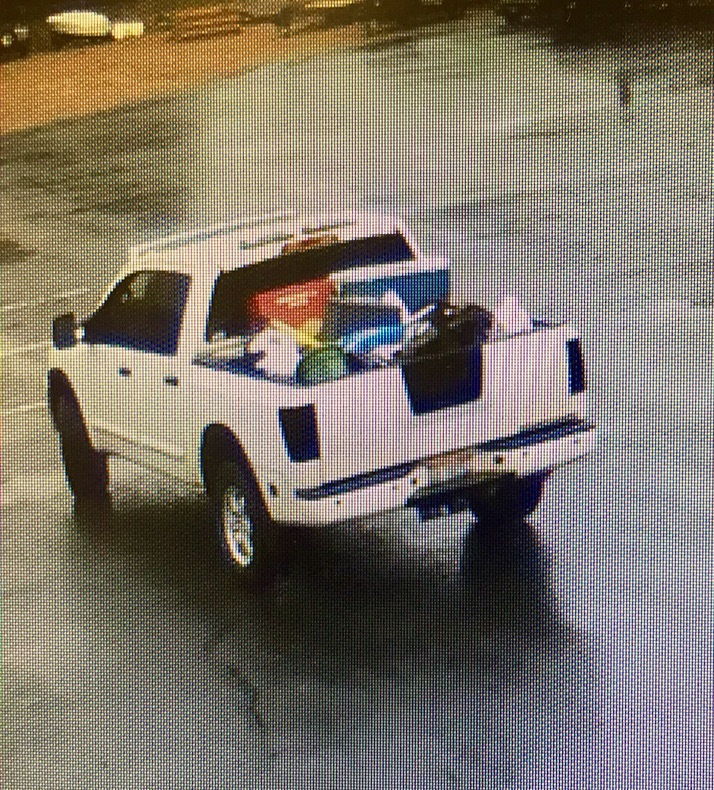 Detectives want to thank everyone who contacted us with tips that helped them find a white pickup truck thieves used to steal several thousand dollars worth of landscaping equipment and tools from the Idaho Department of Parks and Recreation last month. Deputies began their investigation June 17 after getting a report of a break-in at the park office in the 5600 block of Warm Springs Avenue earlier that morning. Deputies determined that someone broke into two locked storage sheds and stole several items of landscaping and equipment and tools, including a chainsaw, a hedge trimmer, a leaf blower, a toolbox, and two generators. 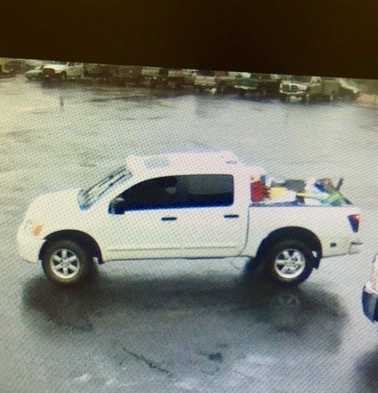 Surveillance footage captured images of a white pickup truck, which appears to be an early-era 2010s Nissan Titan, with the stolen items in the back, driving away from the scene that morning. Detectives located the truck and owner just hours after the images were shared on social media. Detectives are actively investigating the case. No arrests have been made at this time.